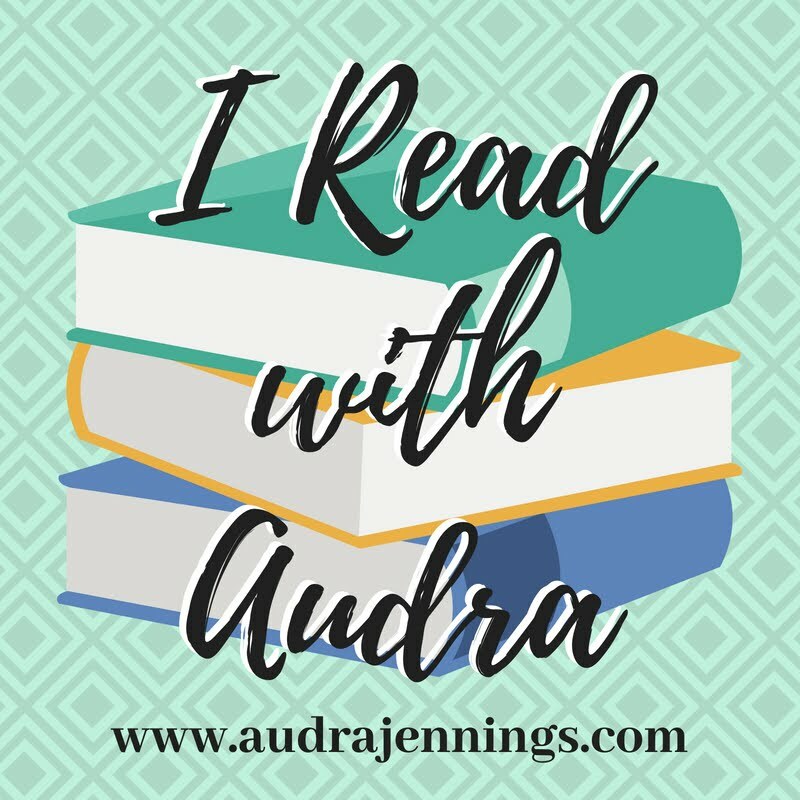 Audra Jennings: Blog tours you don't want to miss! 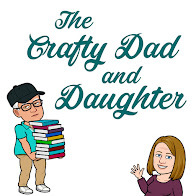 My fellow bloggers, this post is for you! 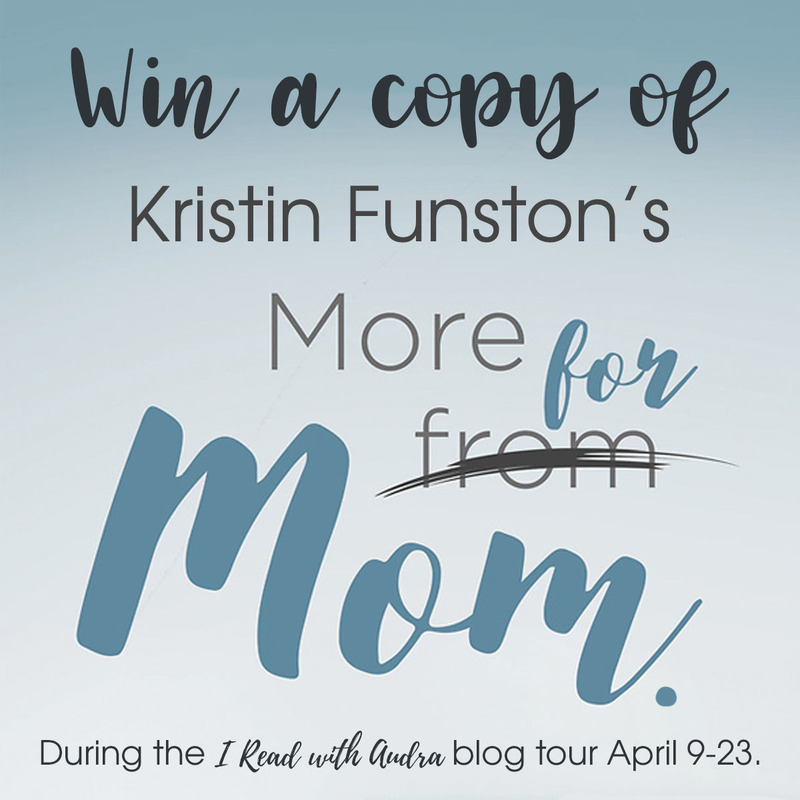 Litfuse has more new blog tours open. 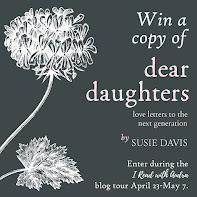 Check out these books, and sign up NOW to review during the dates listed. 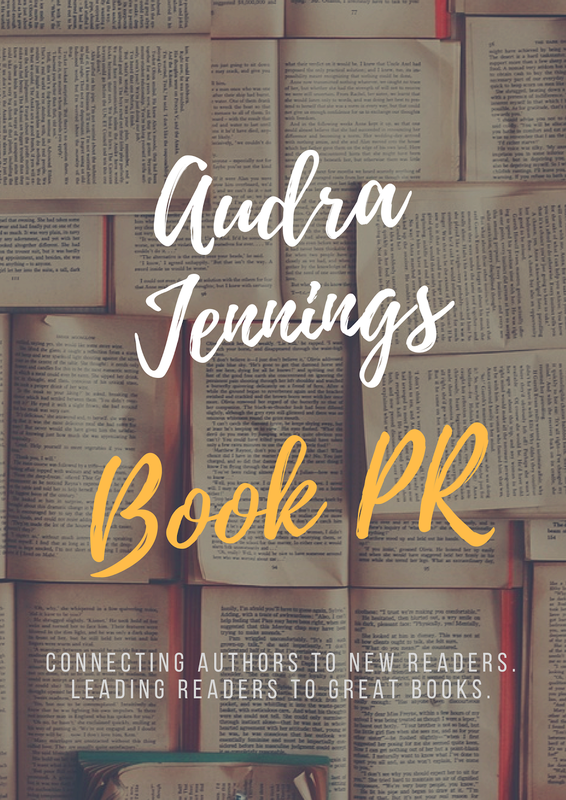 Please let your blogging friends know too! There's still a few openings left on the tours I shared last week. Check those out here! Jesus is not a life coach, a movement leader, a cultural visionary, or a blessing dispenser-but you might not know that by listening to many Christians talk about their faith. Feel-good slogans promote a caricatured Jesus made in our own image who cannot save us and leave us feeling guilty for not saving ourselves. Following the wrong Jesus disappoints us and produces anxiety, pride, and despair. Whether we've followed a false Jesus or attempted to co-opt the real Jesus, Getting Jesus Wrong ultimately offers us hope because it helps us see Jesus as he is. Getting Jesus Wrong shows that the message of the Bible is about Jesus coming to us as we are---which is good news for exhausted and disillusioned disciples. It shows us that getting Jesus right means a whole new way of thinking (the way up is down) and a whole new way of life (daily dependence on the one who knows the beginning from the end). 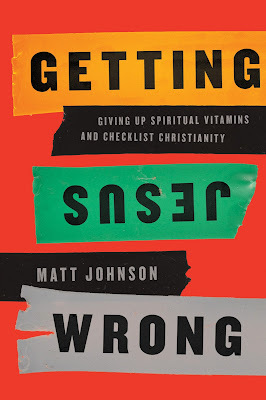 Getting Jesus right gives us more than spiritual vitamins or a blueprint for living. Now with a beautiful full-color redesign, The Woman's Study Bible reflects the contributions of more than 80 women from a wide variety of ethnic, denominational, educational, and occupational backgrounds. 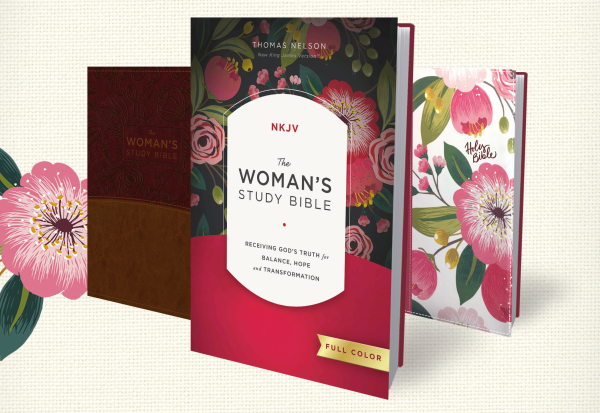 Since the publication of the first edition of The Woman's Study Bible under the editorial guidance of Dorothy Kelley Patterson and Rhonda Harrington Kelley, this landmark study Bible has sold more than 1.5 million copies. Experience the renewal, hope, and transformation that only God's Word can bring! What were you born to do? What were you created to be? What's the yearning deep within your very soul? 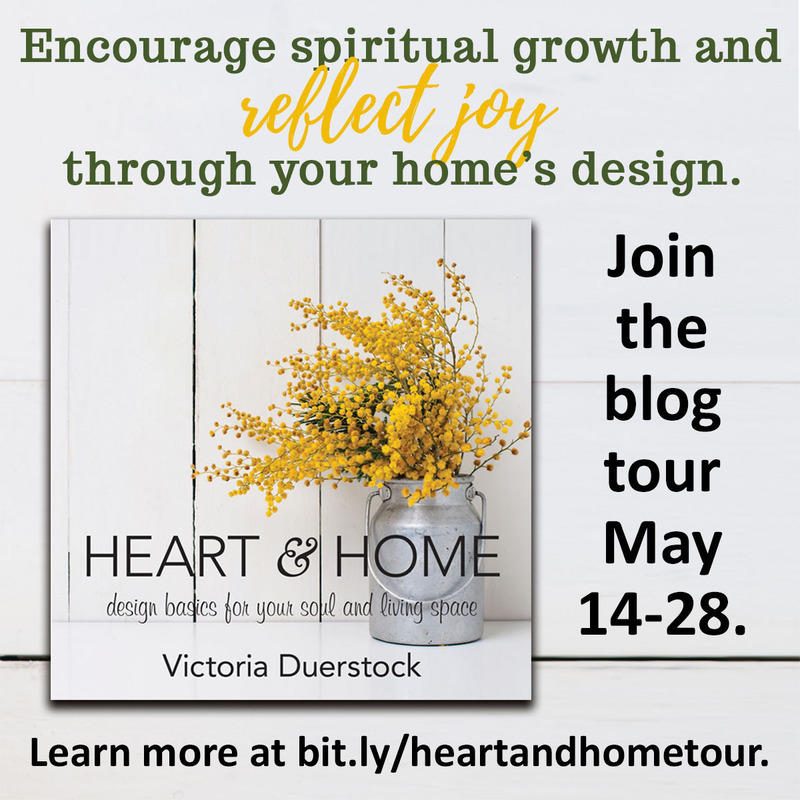 What if you could live life intentionally, out of that very purpose? This kind of living requires us to see ourselves as instruments designed to be used for the glory of God. But most of us don't see ourselves this way. Instead, we resign ourselves to be spectators in the audience, waiting for our names to be called---to be cast in that next big role. Of course, we all want to be selected. However, sometimes in our desire to be chosen, we turn our focus to others---hoping they will pick us. We end up auditioning for life, always striving to make the cut and gain approval. But, what about the role God's already prepared for you to play? Maybe you look at mistakes you've made and the situation you now find yourself in and feel like you've come up short. Maybe you've believed the lie that there's no way God could use you or would even want to use you. But, what if you believed the truth? What if you embraced the fact that you have already been chosen by God? And, He doesn't shame us for our past, but rather, He wants to use our mistakes, our talents, and our everyday, messy lives for His great glory. 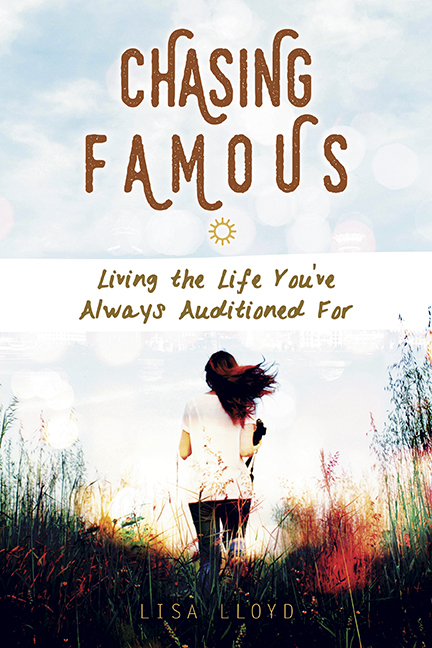 God wants to use you and me, no matter how inadequate we may feel, for the fame of His name. Will you surrender your life for His glory and your good? 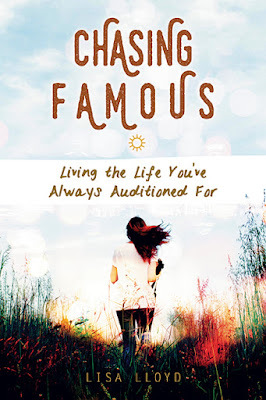 Written by a professional actress who spent years chasing after her own fame, Chasing Famous, empowers us to be brave and step into the role God has for us---no longer seeking after our own fame, but joyfully making God's name famous---knowing we have been selected to stand center stage and proclaim His renown to all who will listen.